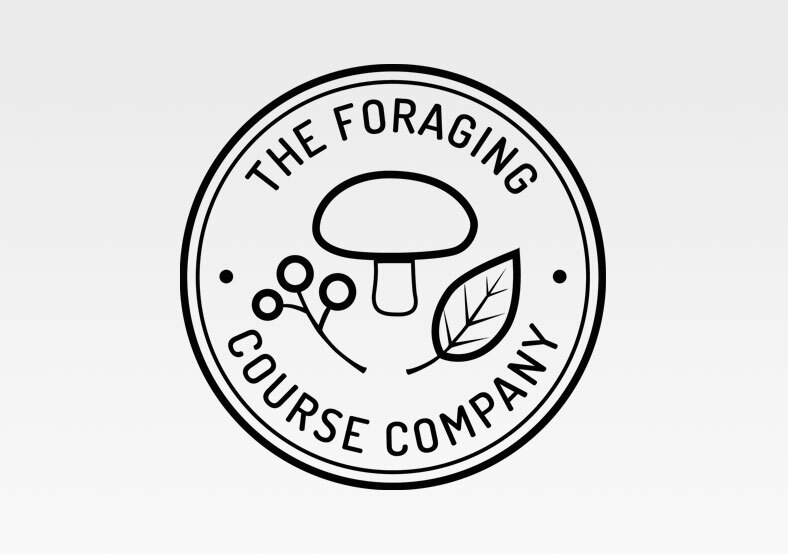 The Foraging Course Company is a Warwickshire-based startup, offering fun foraging courses for people wanting to learn about edible mushrooms and plants growing in the wild. Our brief was for a clean and eye-catching logo, which immediately conveys what the company does. 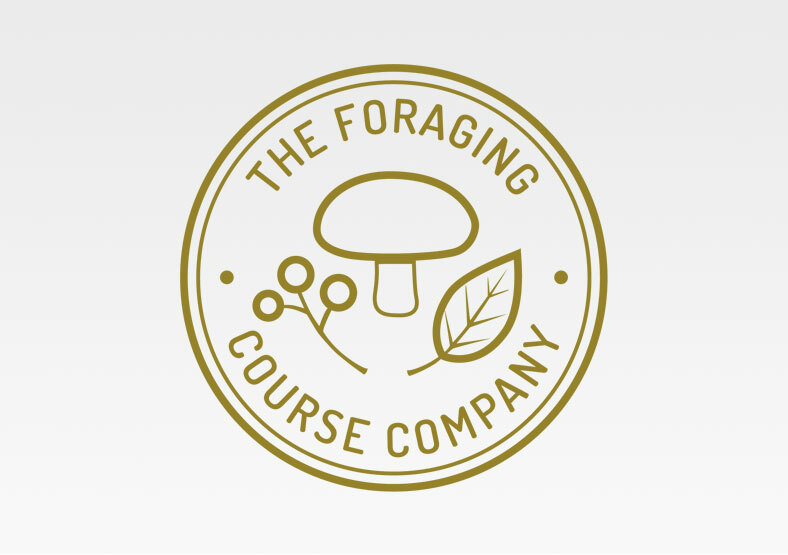 We were asked - if possible - to include a leaf, a berry and a mushroom, while keeping the logo as simple as possible. We picked a muted, earthy tone to reflect the nature of the business. We also created an alternative version of the logo in black. The logo is now being used on the website, social media, branded clothing, and other marketing materials.